It's all about Apple! iPhone or iPad Lover? 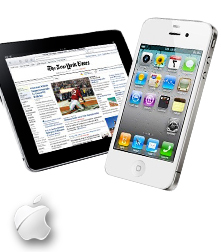 Click here for latest news about Apple product! Besides than just Technology and IT news, we also keep you up to date with Autos News. 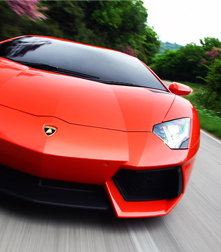 We also have Image Gallery about Cars and Motorcycle! 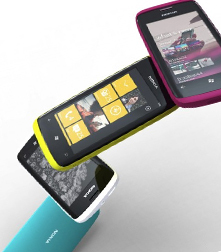 This year, Nokia are planning to have a Windows Phone 7 on their next phones line up. Click here to get to know what's the latest news about it! Sometimes, you may ask, what is Android? OS? WP? 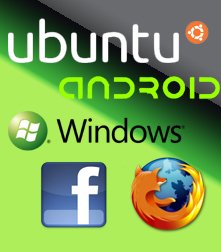 Linux? etc. Right? We here try to help you so all the news is informative and knowledgeable for you as well. So we make a glossary page for your information on the spot when you read our article! Yay! But How Much The Prices? 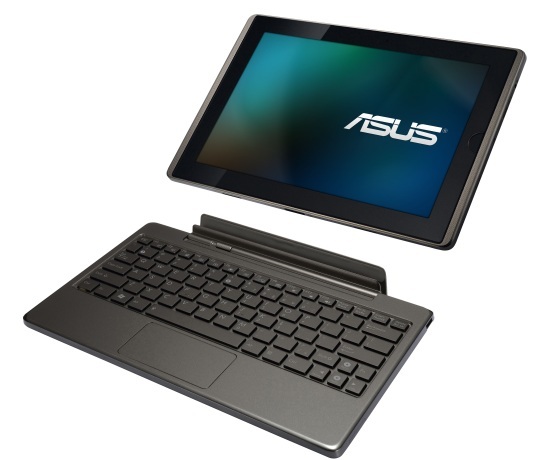 Today, Asus Malaysia has officially launch their Tablet which comes with a keyboard dock. Which means it's not act like a tablet but also a Netbook as you can see on the video below. The price is around RM1,498 for Tablet or RM1,799 Bundle with Keyboards. 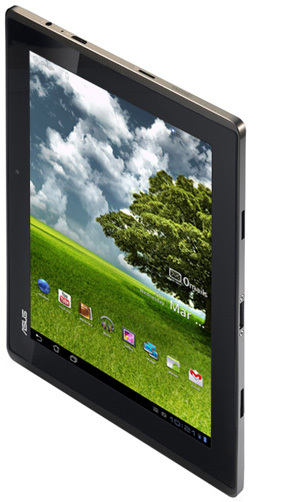 The amazing about this tablet is, their battery can hold up to 16 Hours! But the tablet only hold up to 6-8 Hours, means the keyboard docks also have a backup battery for the tablet. It also have 5 Megapixel camera and 1.3 Pixel front camera. It support HDMI and also running on Android 3.0 Honeycomb. Official said it'll be on Malaysian market soon on another couple of weeks.